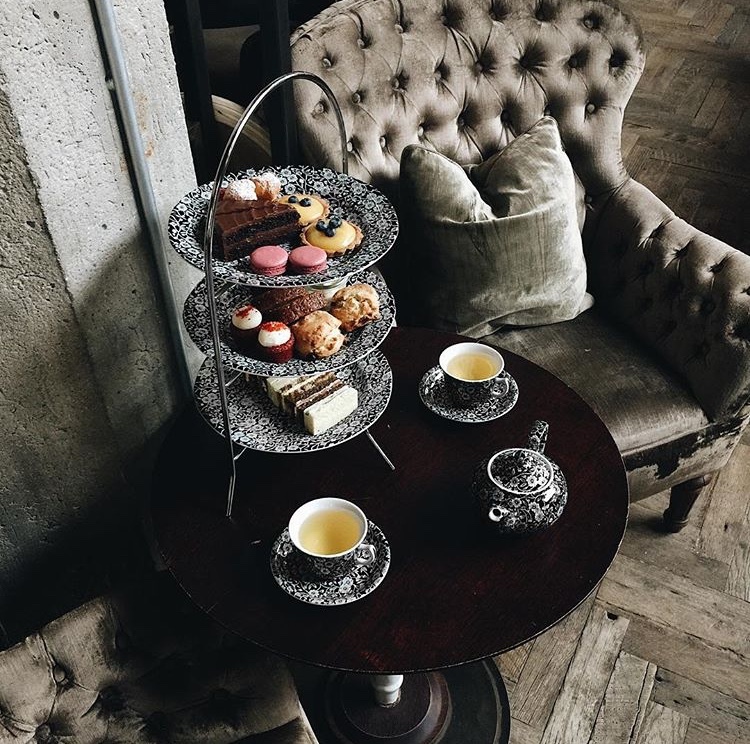 So it’s been on my bucket list to try each of the Afternoon Tea experiences in Chicago. 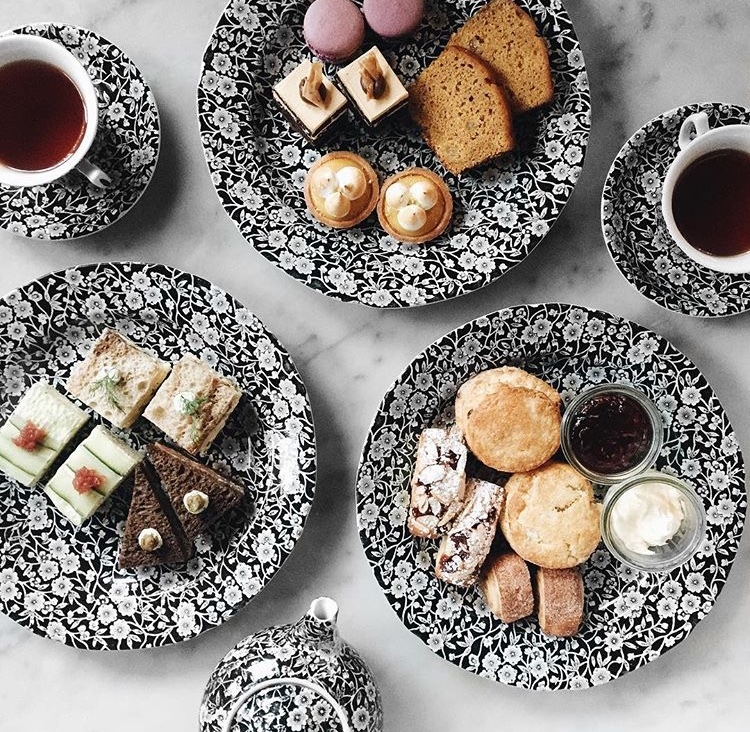 My interest for it began in 2014 when I visited a buddy in London (shoutout to Jade), and she told me that next time I came that we needed to enjoy High Tea at Harrods. Unfortunately, I have not visited London since to cross that off my list (not to worry Jade I will figure out another time soon, I promise!). Price? 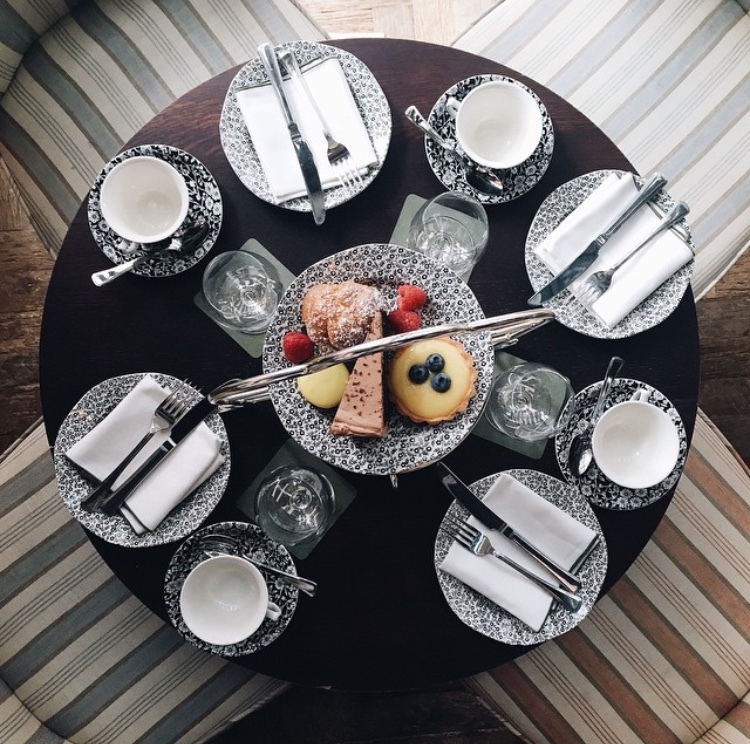 $$ – Based on my personal experience, I would consider it one of the more reasonably priced Afternoon Teas. What? 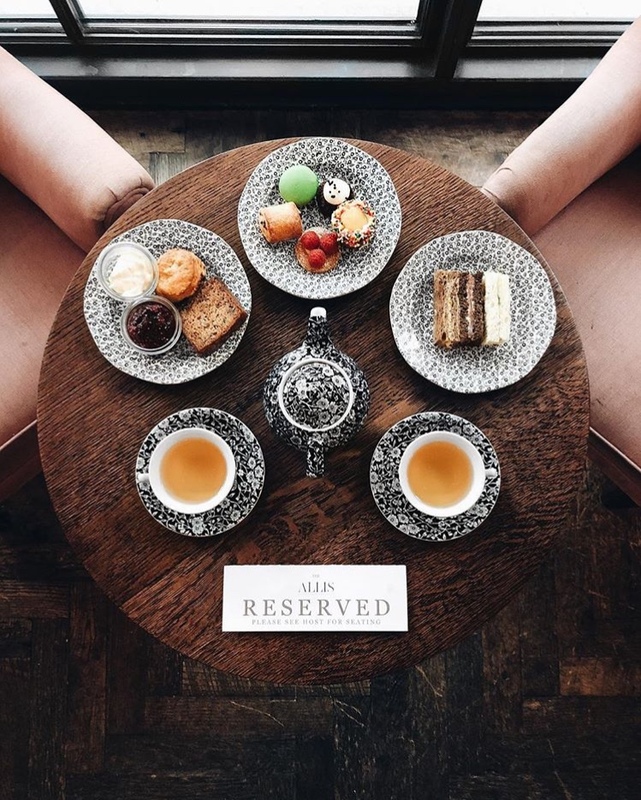 It includes finger sandwiches, a scone, a monthly rotating selection of pastries, and choice of Rare Tea Cellar teas. If you’re feeling adventurous, you can also add a glass of rose prosecco. In my case, when I went with my girls (aka The High Tea Crew) we opted for a bottle of champagne, because one glass of champagne just wasn’t enough. Number of Visits? Two; The first time I went with my mother. The second time (April 2017) I went with my High Tea Crew better known as my girls Aryn and Jess. What I loved? To be honest, I was mostly drawn to Afternoon Tea at The Allis because of the aesthetic (aka it’s a very instagram-worthy experience). The dinnerware, drinkware, serveware, and flatware are just simply beautiful..I love the vintage, eclectic vibe they bring to life. Okay, What’s the Tea? The Rare Tea Cellar teas are truly the highlight of this experience. Thanks to going with my Mom the first time and the ability to share tea’s, I enjoyed the Black Canadian Ice Wine Elixir tea, described as a high mountain black tea blended with grapes and Canadian ice wine syrup. I also enjoyed the Italian Green Almondine tea, described as a chinese green tea blended with fresh pressed Italian almond oil & Seville orange. Both are incredible! If you like black and green tea, with these two choices, you seriously can’t go wrong. As for the assortment of sandwiches, scones, and fancy cakes – if you’re an extreme foodie then I would not recommend The Allis. Of course, there were some items I enjoyed more than others, but overall the food was just okay. The highlights for me were the house made jam & biscuit, the chocolate cake, and the smoked salmon sandwich. Overall, I enjoyed the experience, but it’s definitely a place you go to for just that…the experience! I wouldn’t come extremely hungry, because there probably will be items from the pastry or mini sandwich selection that you dislike instead of life, which was the case for me. However, in my eyes if you think truly think about it – choosing to participate in an experience where you’re not the one making the final decision about the items thats will go on your plate – there is a chance that you may not love everything and that’s totally okay, because truthfully that’s a part of the Afternoon Tea experience! Any plans to go back? Of course, the ambiance, Artisan Cellar teas, customer service, and overall experience was more than enough to keep me satisfied.